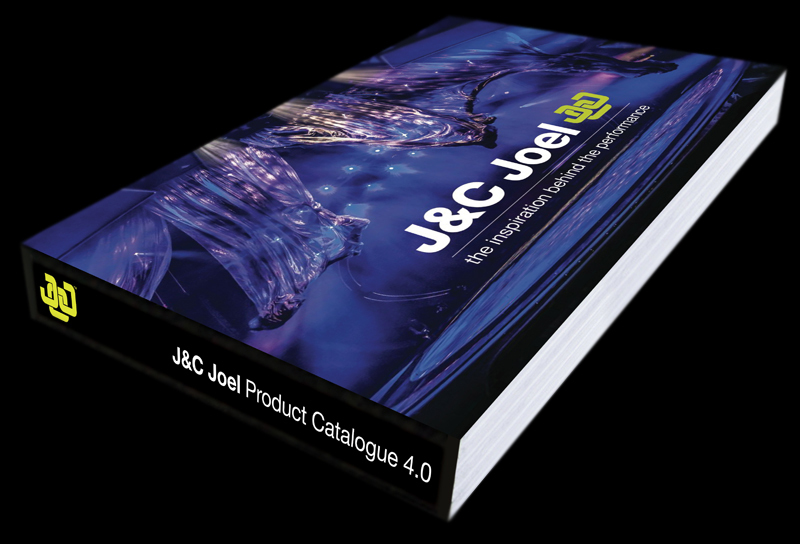 The new brand, product catalogue and website for J&C Joel has been unveiled with the help of Outsmart at the ProLight + Sound Show in Frankfurt. J&C Joel is one of the world’s leading theatre and drape manufacturers and have been involved in recent high profile events such as the opening and closing ceremonies of the biggest sporting event on the planet, including Vancouver 2010, London 2012 and Sochi 2014. More than 9 months in the planning and execution, this is Outsmart’s biggest project to date. Outsmart have also designed the exhibition stand and produced a company video to relaunch the J&C Joel brand to customers and journalists on the exhibition stand. Outsmart relaunch Chroma brand and website!